McFadden wrote more than 30 books of poetry over his career, which began in 1958. 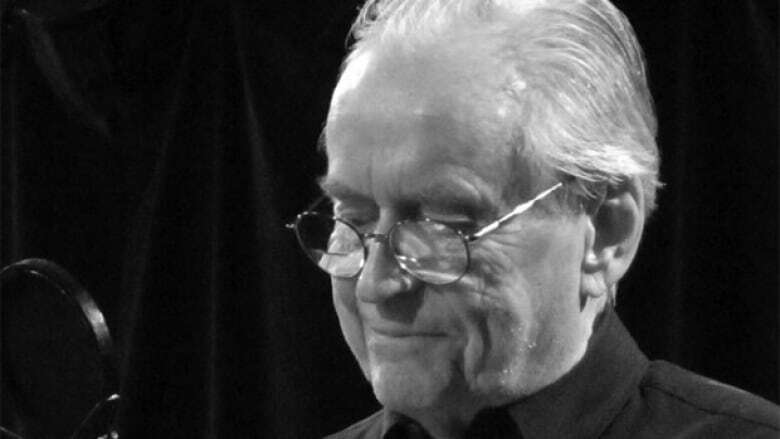 Canadian poet David McFadden died the morning of June 6, 2018. CBC Books confirmed the news with Coach House Books, where McFadden once served on the poetry editorial board. He was 78 years old. Born in Hamilton, Ont., on Oct. 11, 1940, McFadden was the author of more than 30 poetry collections, three works of fiction and several travel books. McFadden published his first poetry collection in 1958. He spent the early part of his career writing poetry while working at the Hamilton Spectator, and eventually turned to writing literature full-time in 1976. He won the Griffin Poetry Prize in 2013 for What's the Score? He was previously nominated for the Griffin Poetry Prize in 2008. He was also a three-time finalist for the Governor General's Literary Award for poetry, having been nominated in 1984 for The Art of Darkness, in 1988 for Gypsy Guitar and in 2009 for Be Calm, Honey. He won second place in the 1979 CBC Poetry Prize for A New Romance. In 2012, he was diagnosed with Alzheimer's disease, which he wrote about for Toronto Life. "What is it like to be me, a poet without words, a poet who can't speak?" he wrote in the essay. Being a writer was a lifelong dream for McFadden. "I like to write even though very few people ever pay much attention to my writing," McFadden told CBC Books in an interview a few years ago. "All I ever want to do is write and read. I've felt that way since I was eight years old."